Our museum is the place to be this Easter! 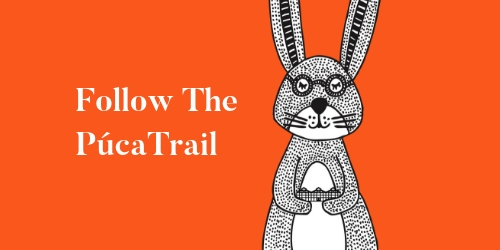 A mysterious trickster Púca has an adventure planned out for the kids to find and follow throughout the entire Easter break. We'll also be joined by storyteller and singer Helena Byrne on Easter weekend to learn more about the Púca's legendary tales. Catherine McGuinness returns for her ever-popular Slime Labs on Good Friday. See below for full details and to book tickets! Join the trickster Púca on a journey through EPIC Museum by following his paw prints through the galleries. Learn about the legend of the Púca and other Easter themed stories along your way. Follow the Púca trail through EPIC Museum to take part in this interactive storytelling session with Irish Storyteller and singer Helena Byrne, using music and movement to help Helena tell the story of a Púca. Sat 20th & Mon 22nd April. Included with entry to EPIC. 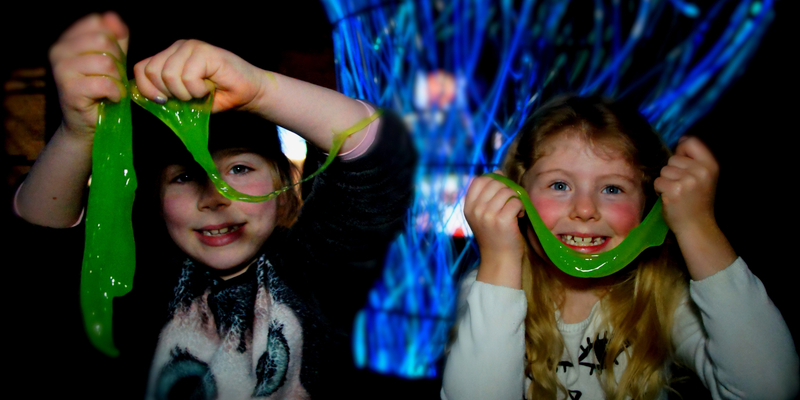 Come along, get creative, and get a little green in this fantastically disgusting workshop for a slimy science lab! We’ll be making slime in spring colours! Calling all budding writers and artists! In this workshop inspired by Irish storytelling culture, you’ll learn how to write and illustrate. 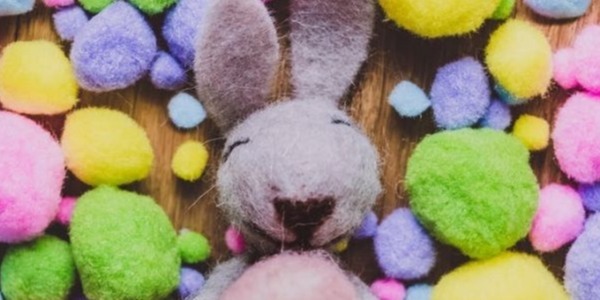 Using simple prompts, stamps & stencils, prepare to take the Púca on an Easter adventure! 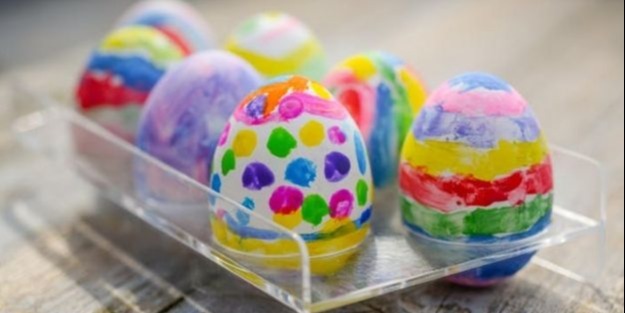 This Easter break we'll be making some lovely family memories here at the IFHC! 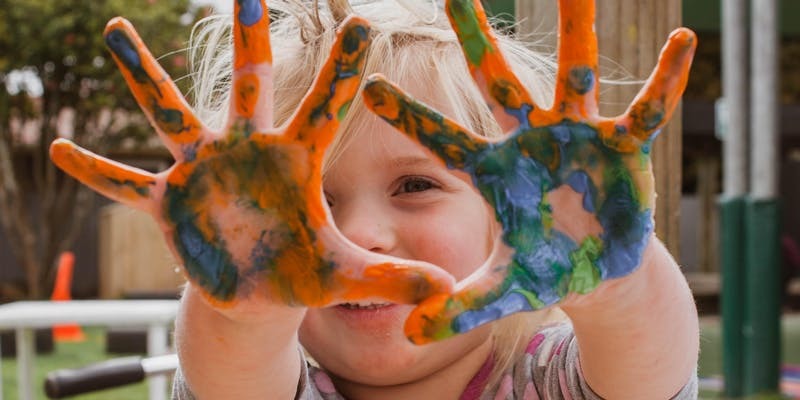 In this baby hand and footprint session, come along with your little one and get creative with us to make hand or fingerprint family trees. The CHQ Building will also be open, with both ely and Urban Brewing serving the best in Irish cuisine and craft beer.